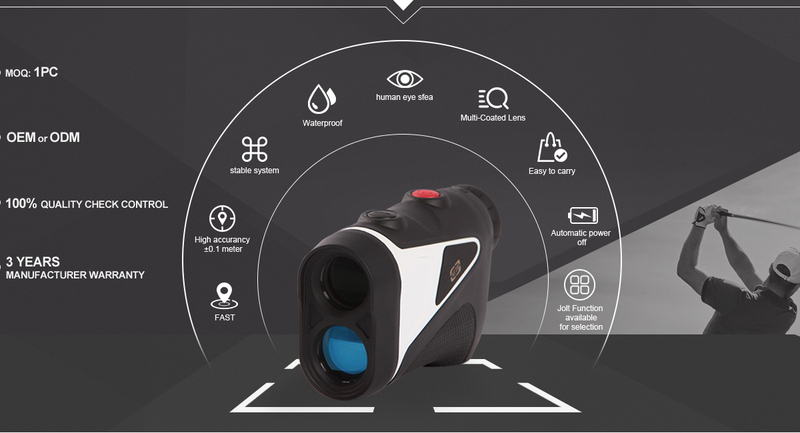 Established in 2002, Aite Optical Electronics Co., Ltd. is a manufacturer and trader specializing in the research, development and production of binocular, monocular and laser rangefinders. We are located in Beibei High-tech Industrial Park in Chongqing, with convenient transportation and strong technical support. The production area is over 1000 square meters. The annual producing capacity is around 150,000 pieces of binocular, monocular and laser rangefinders. We have our own R&D department, responsible for the appearance designs and technical innovation. All of our products comply with international quality standards and are highly appreciated in different markets throughout the world. Our company is identified as High-tech Enterprise by Chongqing Government in 2004. If you are interested in any of our products or would like to discuss a customized order, please feel free to contact us. We are looking forward to establishing successful business relationships with new clients from all around the world in the near future.